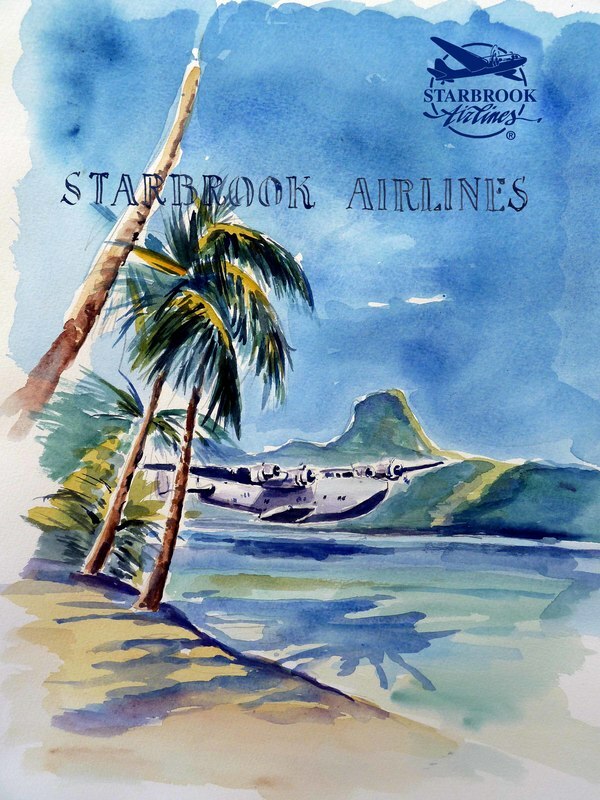 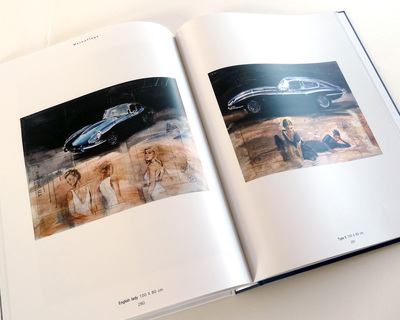 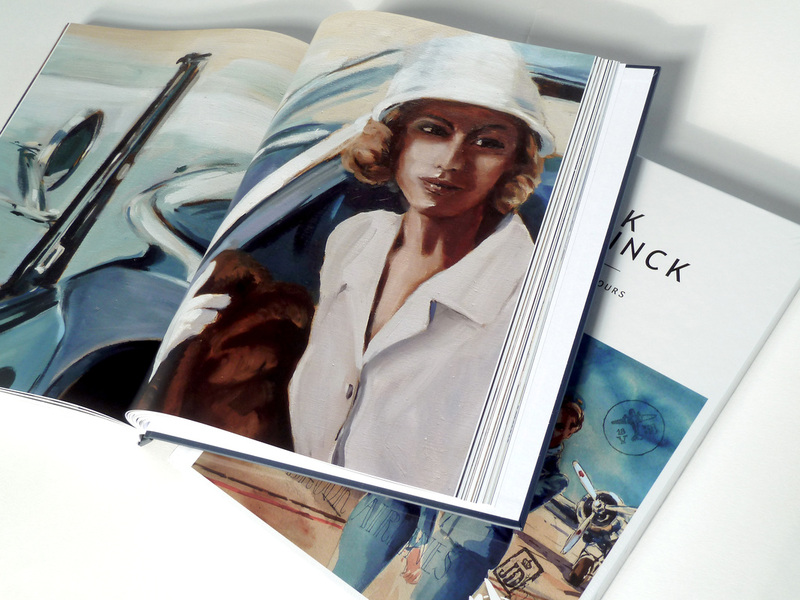 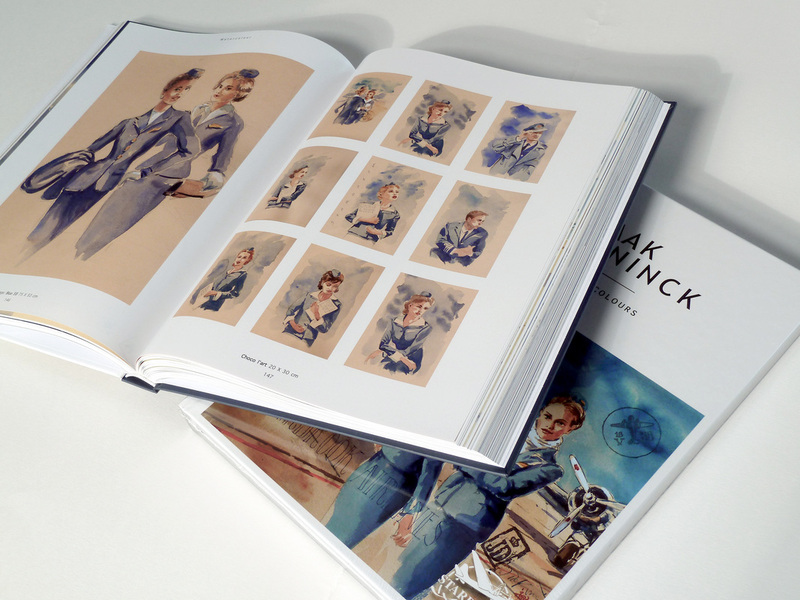 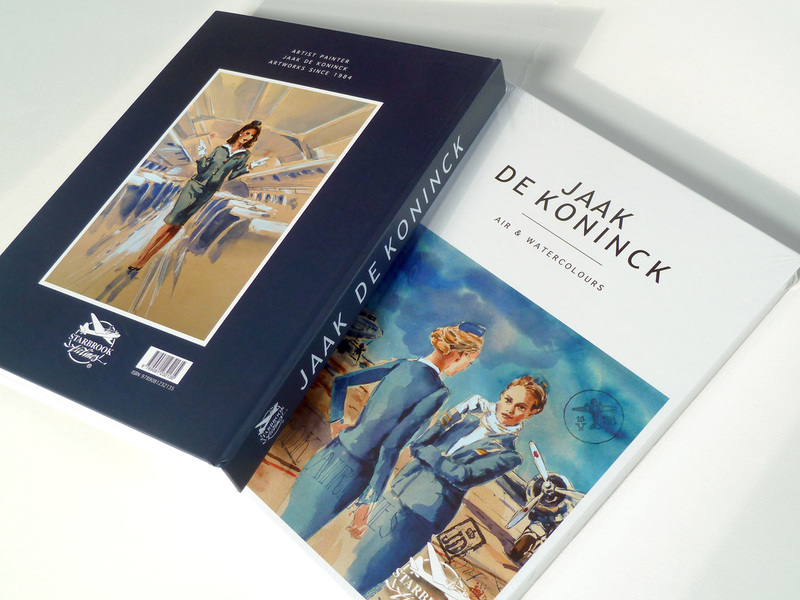 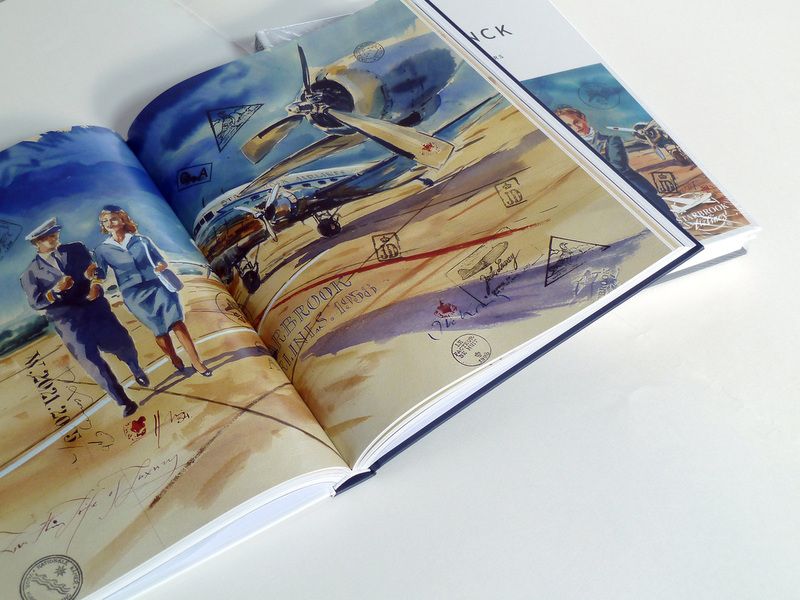 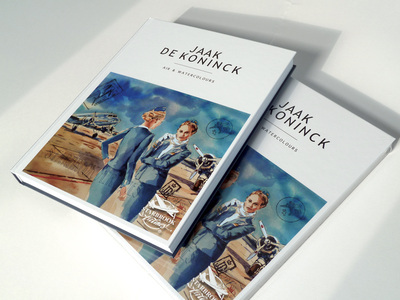 Oilpaint and watercolours are Jaak De Koninck's instruments of choice to portray his world of airplanes, air hostesses and of nearly everything to do with flying. 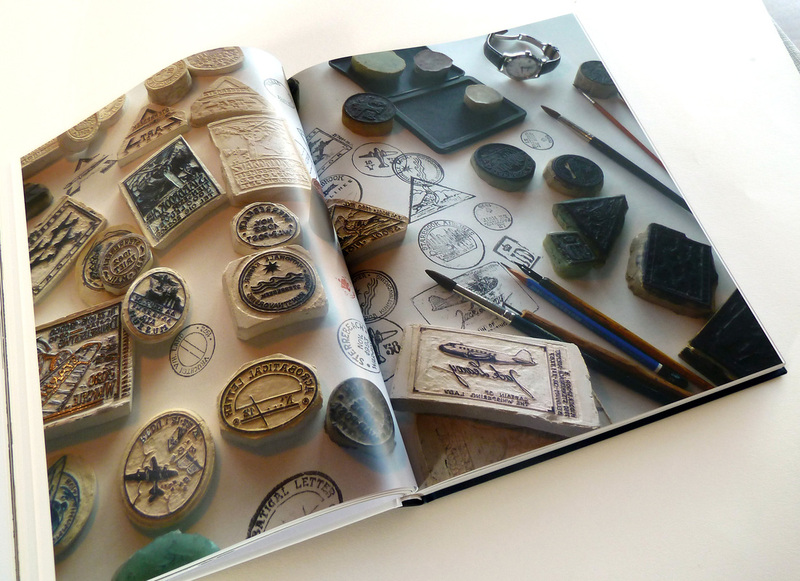 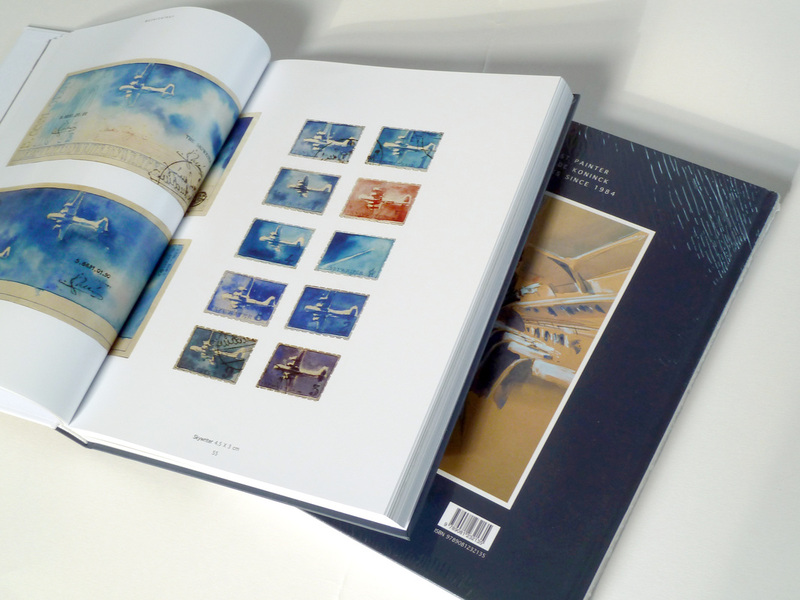 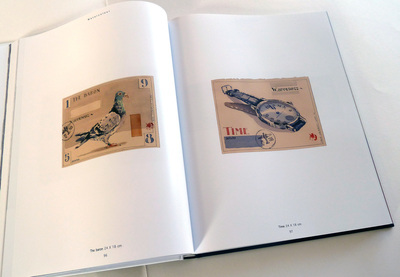 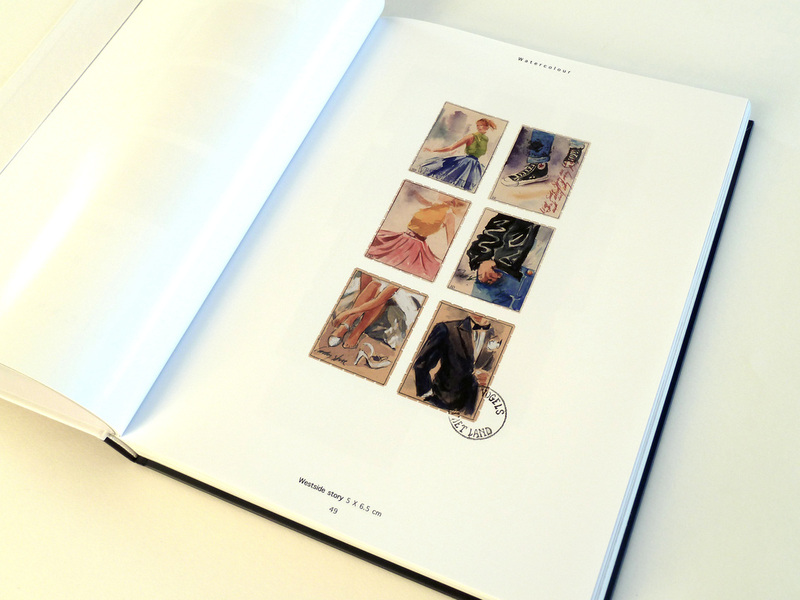 A creator of stamp-sized miniatures in his early days, his current work has evolved to more mature formats. 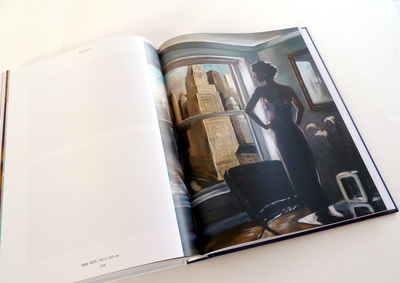 Even to canvasses of up to 12m2. 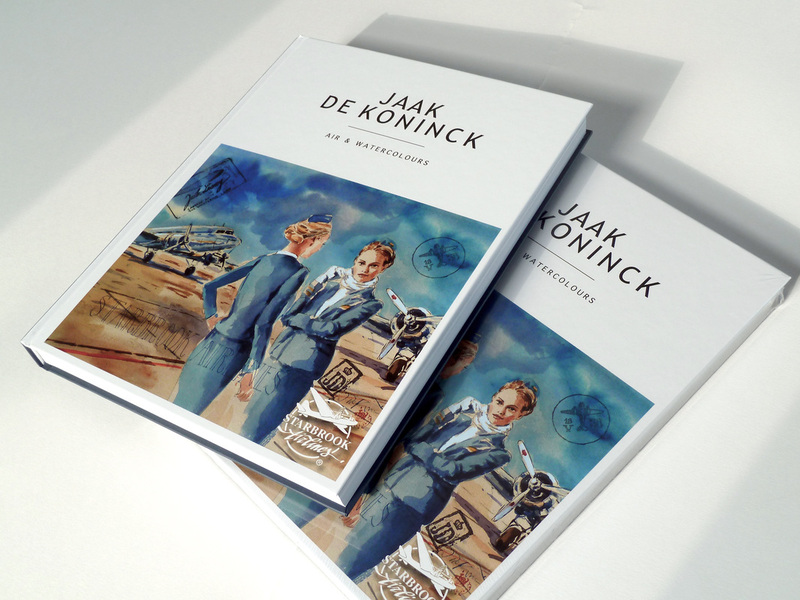 Most of these are on permanent display in the Belgian airport of Zaventem. 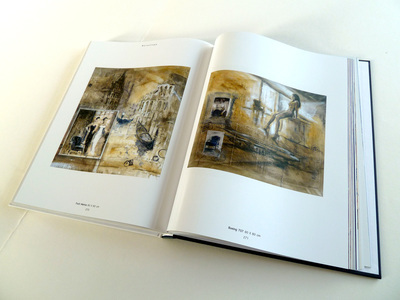 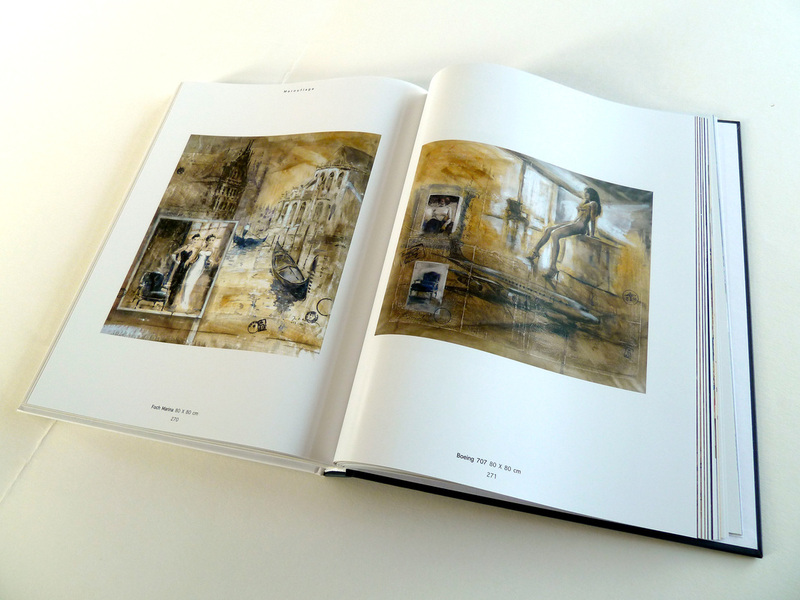 His works range from figurative nostalgic watercolours to monochrome mood depictions of construction sites on canvas.